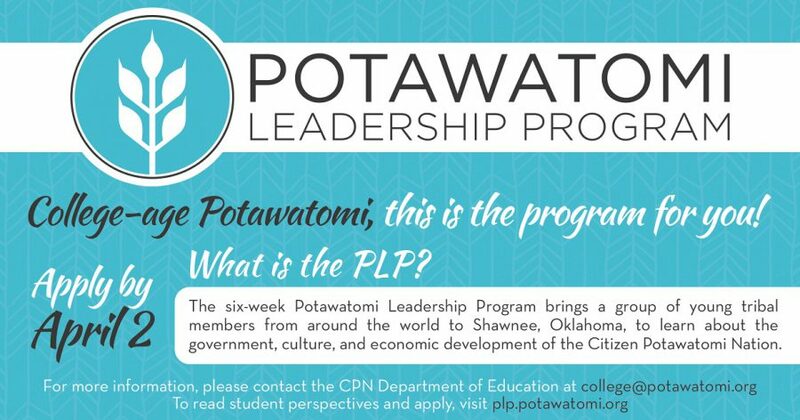 The 2018 Potawatomi Leadership Program application opens 8 a.m. CST Feb. 1 and closes 5 p.m. CST April 2. Every summer, Citizen Potawatomi Nation welcomes eight to 10 tribal members ages 18-20 to learn about the tribe’s government, economic development and culture as part of the program. In 2003, PLP began as a way to address a need to prepare future leaders for the Nation. Tribal leaders understood that a critical aspect of leadership involves understanding the tribe’s inner workings, so they invited students to spend six weeks in Shawnee, Oklahoma, to participate in cultural events, meet directors of government programs and commercial enterprises and take an active part in their Nation’s government processes. Since 2003, more than 100 students from all over the world have participated in this Harvard Honoring Nations Award-winning program. 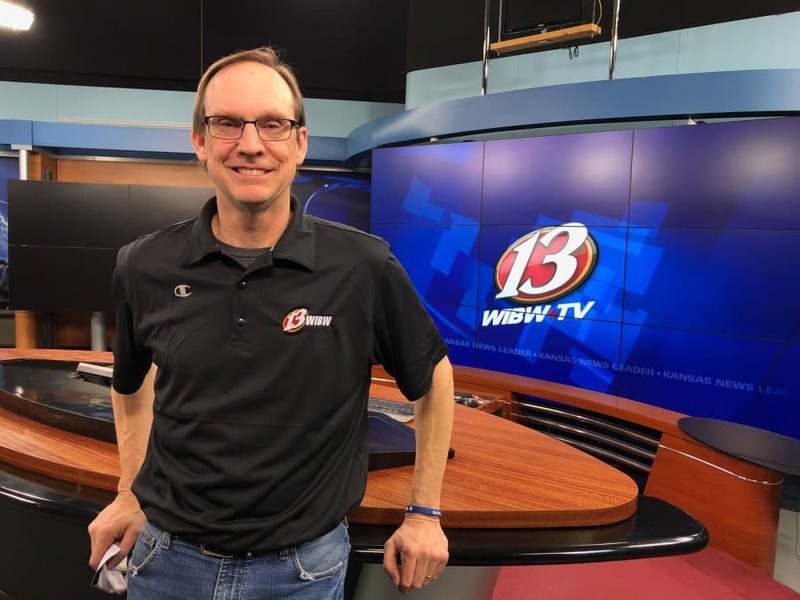 Now in its 18th year, the experience has been life changing for many participants. For most, the relationships and information learned have been invaluable. Kabl’s fellow PLP member Katie Darvin from Dallas, Texas, echoed these sentiments. “Not to sound corny, but I honestly met people who I believe will be friends for a long time as well as learned a plethora of vital facts about my tribe,” she said. This year’s program runs June 22-Aug. 4. To be eligible for PLP, students must have at least a 3.0 GPA, be 18-20 years old by the program’s start date, and have not completed more than one year of college. Travel expenses, housing, food and a weekly payment are provided. Students can learn more and apply online at plp.potawatomi.org. “The PLP changed my life,” said 2017 PLP participant Christina Foster, of Smithville, Missouri.